Monday - Friday 08.30 am - 5.30 pm. Work area: Sales & Marketing - website- Customer relation. 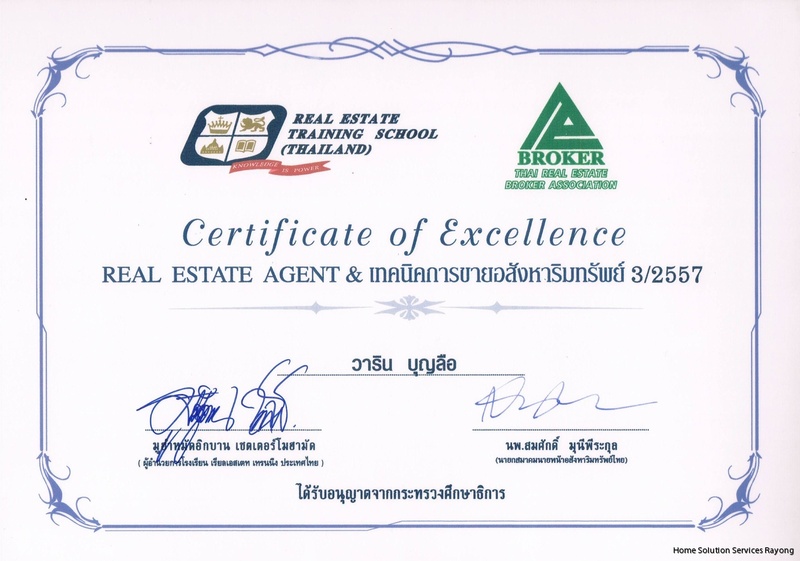 Phone: +66 (0)38 651 638. Where is the office located? Search on the company name i Google maps.